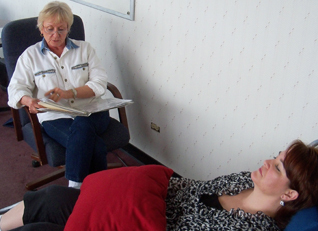 OUR MISSION: To provide premium hypnotherapy training at an affordable rate, insuring clients receive the highest quality support available. 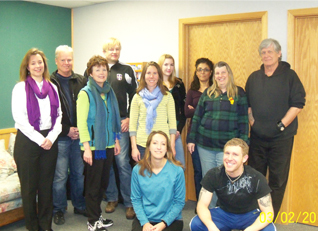 Since 2004 the staff at The Denver School Of Hypnotherapy has been dedicated to making it the premier hypnotherapist training school in the region. 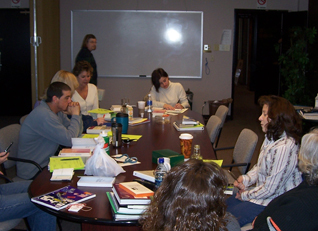 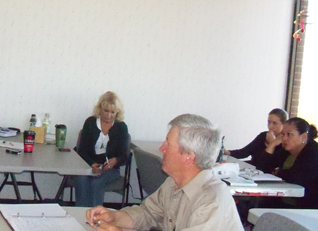 With the students receiving 500 hours of training in five hypnotherapeutic modalities, a required internship, and a faculty of three Ph.D’s, two licensed counselors, a medical doctor, (all of whom are also Board Certified Clinical Hypnotherapists), DSH students receive the most comprehensive affordable training in the area insuring clients receive the highest quality support available. 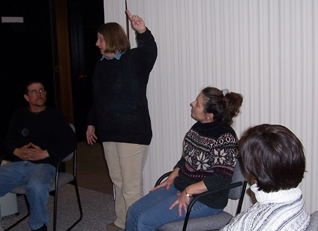 The Denver School Of Hypnotherapy also offers a variety of continuing education classes taught by instructors who specialize in their given class. 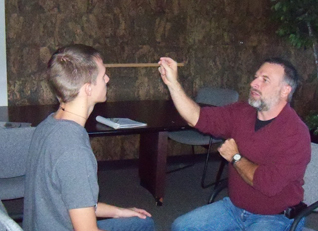 Students not only receive CEU’s, which are accepted by most hypnotherapy certifying boards and professional organizations, they also gain more “tools” to add to their “toolbox” and increase the number of clients they can work with and offer stronger support to existing clients.